Sounds amazing!! I'm still a fan! This is one of mt all-time favorites...love the salty! 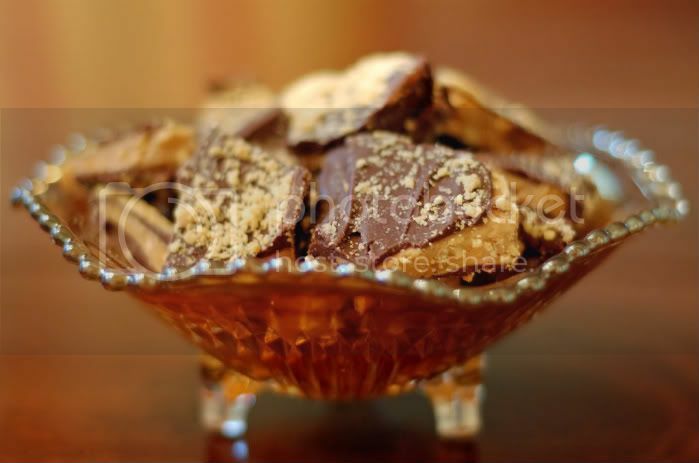 I've never made toffee before but I keep seeing delicious looking recipes for it- so I'm thinking I'm going to make a batch and immediately box it up and give it out for presents because I would so eat it all by myself. It looks beautiful!! Looks amazing. 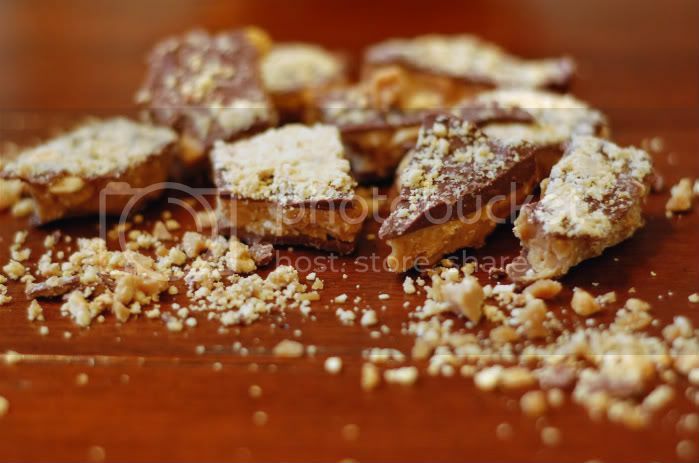 I'v never had toffee with cashew, but I bet they were great. 4 Million Calories!?!? !Sign me up! Looks great! I love your photos! Did you use confectioner's sugar or granulated sugar?